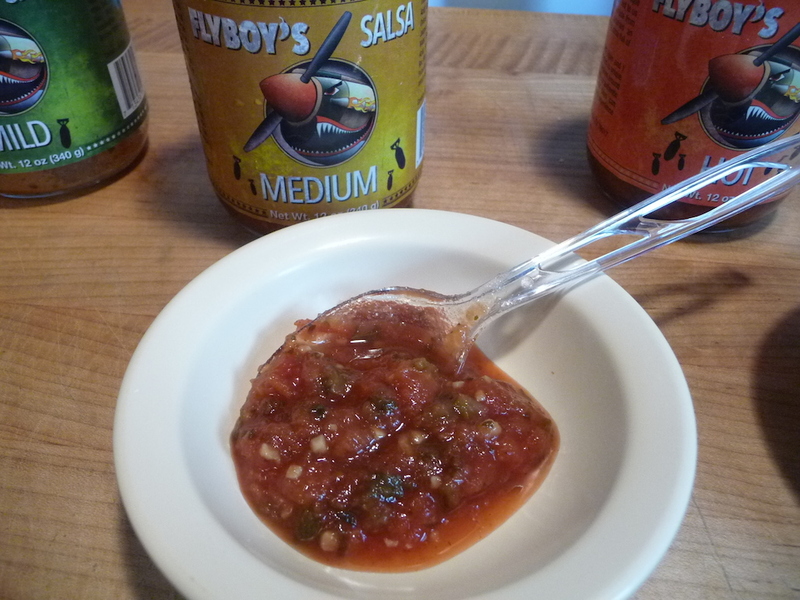 Thank you Brian and Marilyn for your time and consideration to give an independent review of Flyboy’ Salsa. We truly appreciate your great work in giving the best reviews in the hot food business. 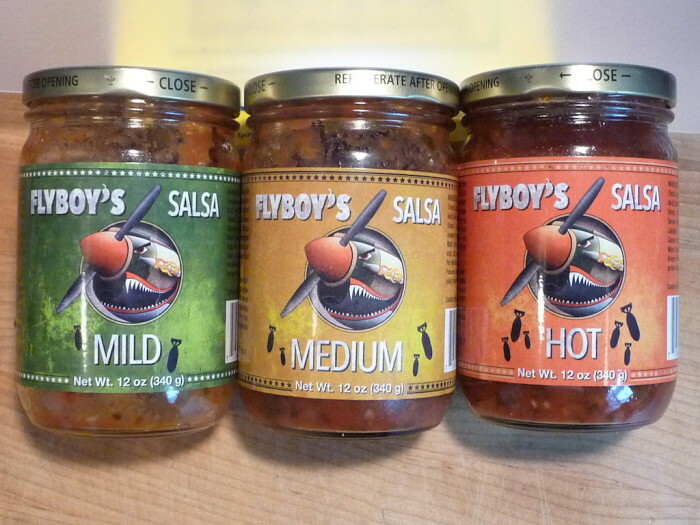 Your both a blessing to help us build our business and market the Flyboy’s Salsa brand. Hey Sean it was our pleasure. You guys really have a great product! From concept to taste to packaging you guys nailed it. We held off on a top rating for the small size jars. We think your salsa should be in pints (16oz). Just sayin’. 🙂 We wish you continued success! Nice! Be sure to let us know what you think of Flyboy’s Salsa when it arrives! I want to try this with our quick and dirty TexMex rice. We use grocery store picante sauce now and it’s good, I can only imagine it with this gourmet version! 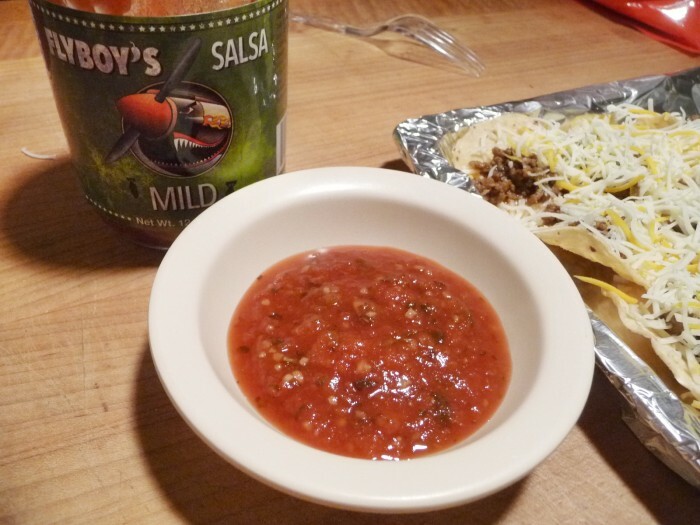 Travis we have had several customers use our salsa for just your purpose. 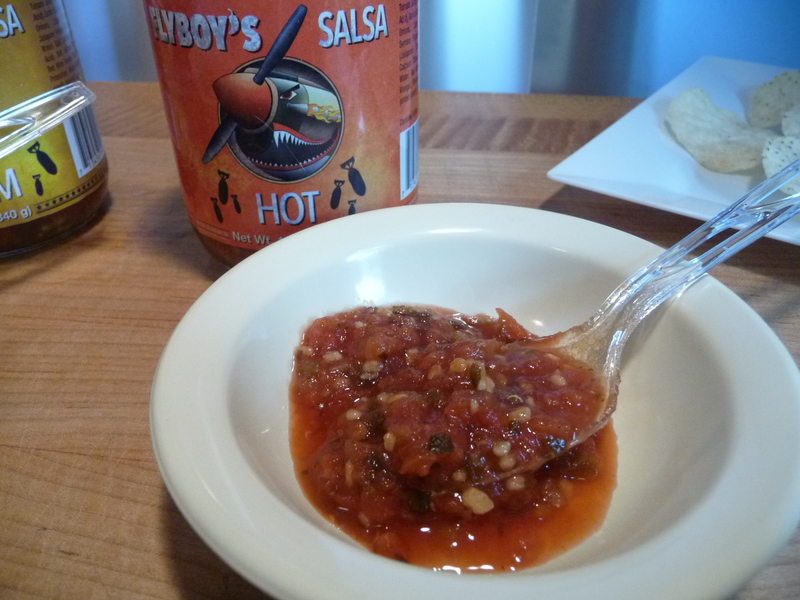 Add Flyboy’s salsa and rice and you have instant Spanish (Tex-Mex) rice. Let us know what you think and thank you for supporting HotSauceDaily and us too! BTW, he would be a great source for a posted recipe using your salsas! Check out his site. Thank you Brian, I did intend the message for Chris, but hope Travis likes it too 🙂 thank you all for the support. My wife thinks I order too many hot sauces or salsa’s over the internet based on these reviews at hotsaucedaily. But with this one she didn’t lecture, told me it was good and that we would order again. Which salsa did she like best? Awesome new Travis! Were glad we could help and get a salsa that your wife likes too, and hopefully this will help her continue trying others you order as well. Thank you for your support Travis. I had your burritos with the green sauce, and that sauce was mu ultimate favorite. I moved to the East Coast about 20 years ago and haven’t had access to that green sauce since. Do you still make it, and is it for sale here? At this time, I don’t think they make a salsa verde, or “green sauce”. Thanks for the Comment!